The Myers Ortho Rest 1000 mattress is new and replaces the old and now discontinued Ortho Pocket 800 mattress. The Myers Ortho Rest 1000 mattress benefits from 800 firm tensioned springs with firmer springs at the perimeter of the mattress. 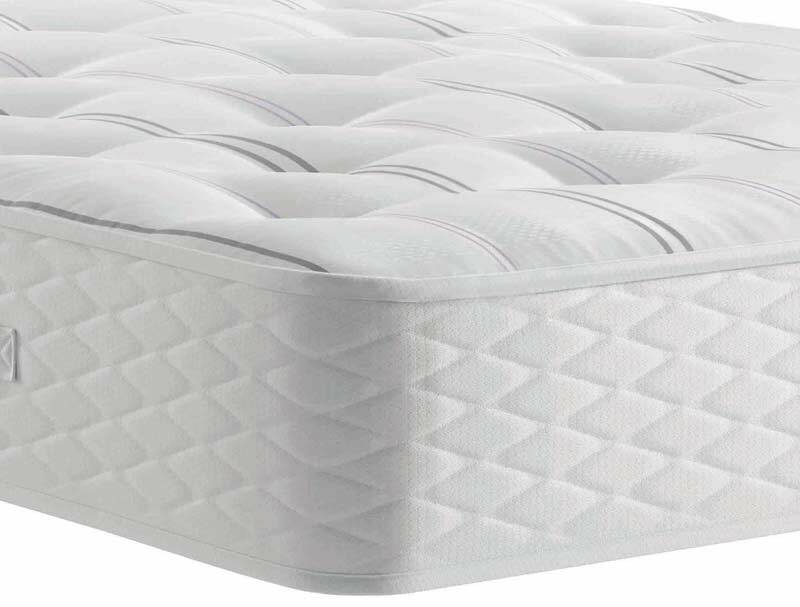 This helps create a firmer more supportive edge with less roll off at sides of the mattress and thus creating a bigger sleeping area. 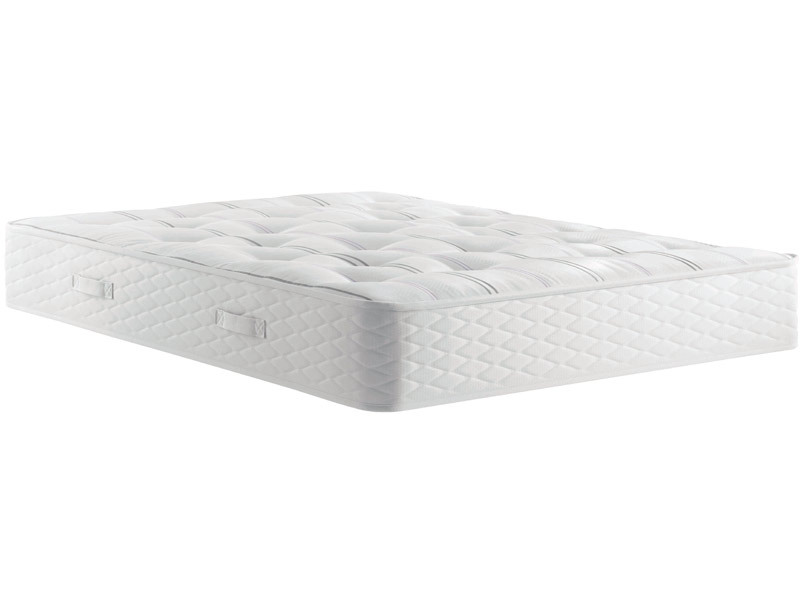 This hand tufted 30cm deep mattress offers a medium to firm feel. It has fibre fillings on top of the pocket springs. Like all Myers mattresses it comes with a 5 year guarantee.